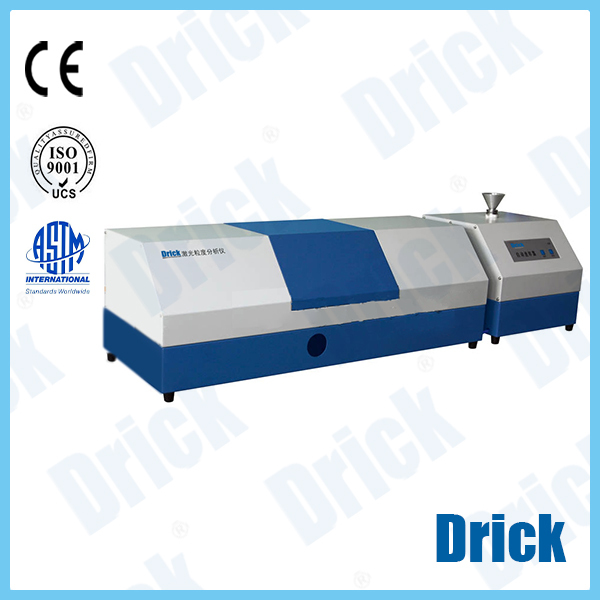 DRK-6060laser particle size analyzer--Carton compression machine, electronic tensile machine, compression tester, breakage resistance meter-Shandong Derrick Instrument Co., Ltd.
3.Light source：by using He-Ne laser gas source，a wavelength of 0.6328 microns， the service life of more than 25000 hours. 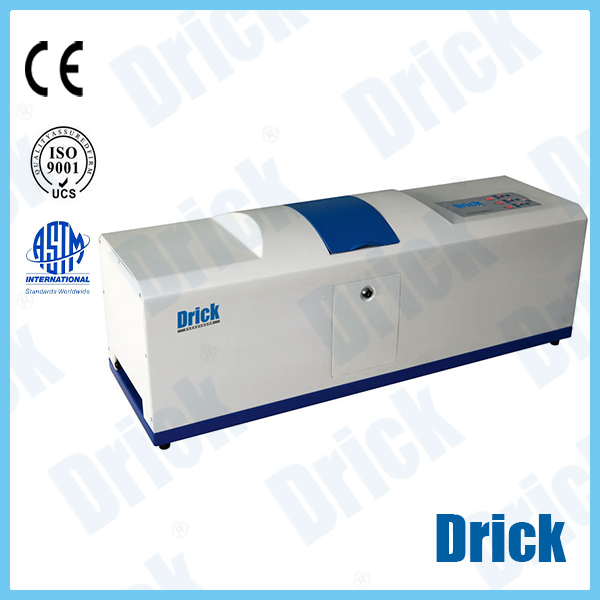 setting speed digital display, 0 ~ 5000 RPM continuous circulation pump speed is adjustable. 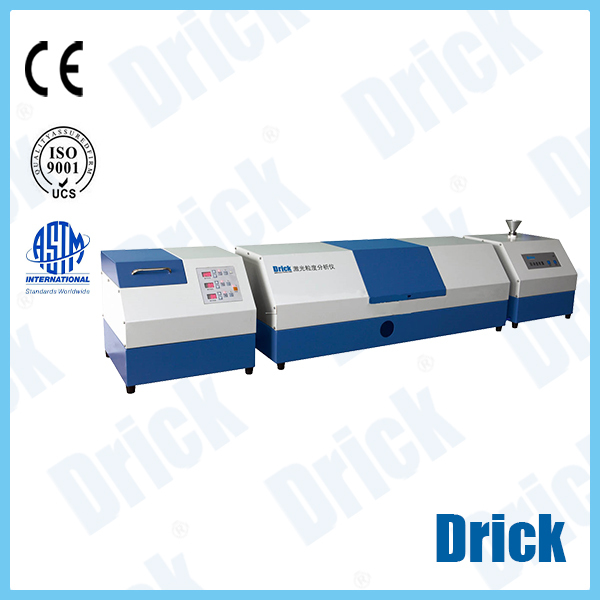 touch-key set speed digital display and stirring speed 0 ~ 3000 RPM adjustable.